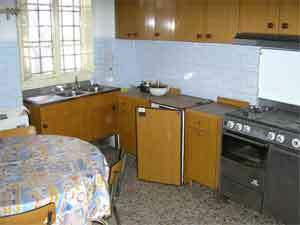 All properties are priced in Euro. Approximate Sterling and US dollar prices are given as a convenience to our users. 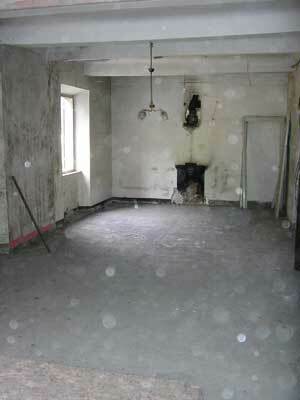 Click any photo to see details of the property. 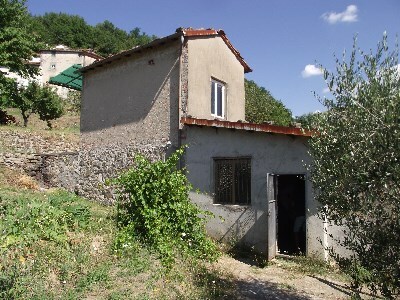 Tiny, very inexpensive house in popular village suitable for DIY refurbishment. Great views. Large, habitable village apartment. Many period features. Very low price. 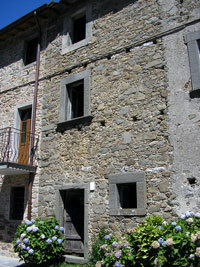 A small stone barn with road access and spacious flat garden. Easy conversion to small house. 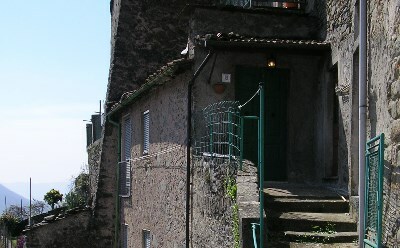 A character apartment in central Bagni di Lucca. Habitable and good value. Small village house in quiet location. Good quality village house in a popular location. 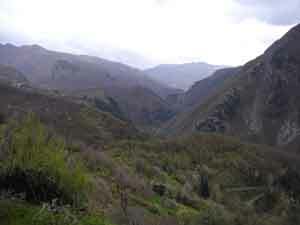 A good-sized village house wth large terrace and views. 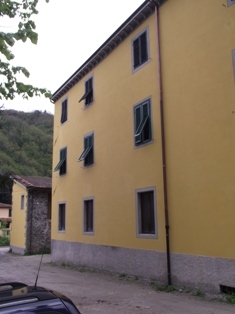 Riverside apartment in central Bagni di Lucca. 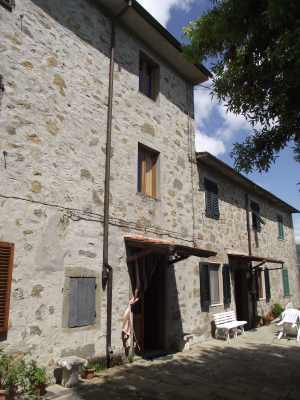 Fully restored village house with garden in excellent condition. 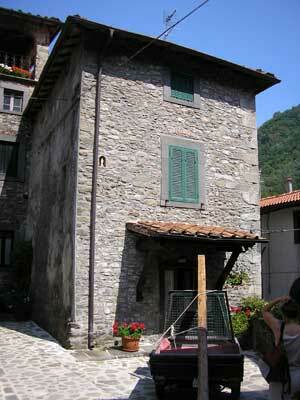 A small village house in good condition. Terrace and garden. 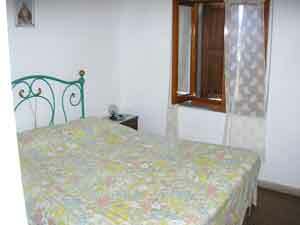 A well-restored house with garden located close to Bagni di Lucca. 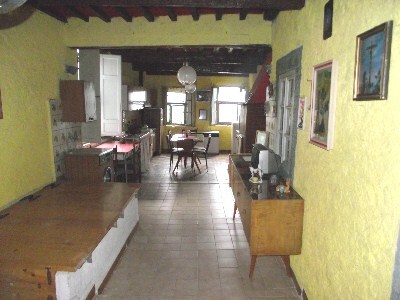 A detached house to restore close to Bagni di Lucca. Large garden and easy access.